That Booth Guy is a super fun and sleek open air design photo booth that leaves your guests wanting MORE. THEY LOVE IT! It’s ALWAYS a hit at weddings and events! 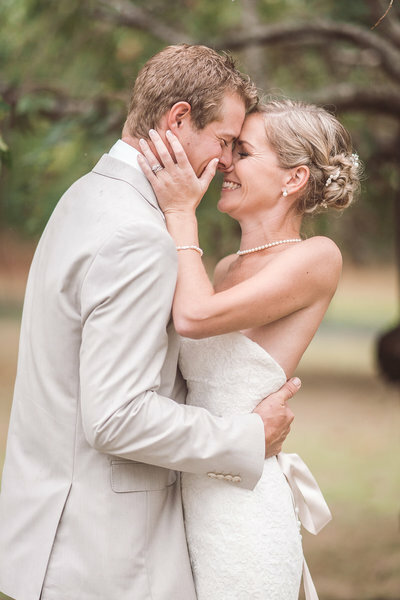 We offer instant texting capability and social media integration… no more prints being thrown in the trash or lost… let your friends use your wedding day hashtags and share their fun INSTANTLY. 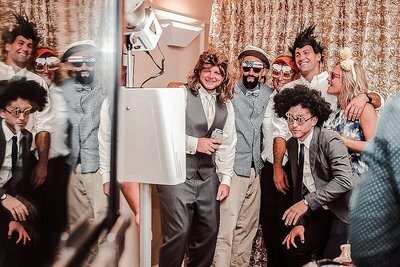 Squeeze more of your friends into one photo – because That Booth Guy photo booth isn’t constrained by walls and curtains like the traditional photo booth style! You can choose your background and we bring the high-end props…. We bring fun signs too, but there’s also a poop emoji hat and a horse head too – just to name a couple! Chase is That Booth Guy – and Sandy is… that girl! 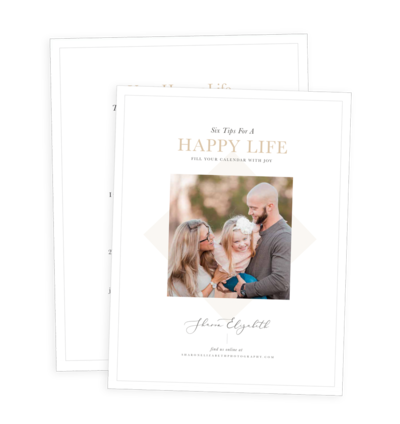 You’ll love them both and they’ll be sure to make sure you and your friends/family are having the BEST time and having super fun photos to share! What is That Booth Guy and who is that girl?!!?!? 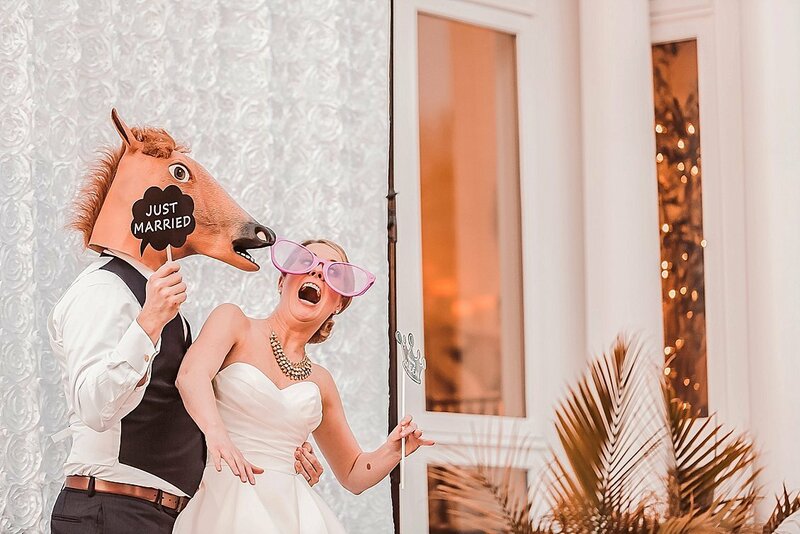 If you are looking for a photo booth to add a memorable experience for your guests on your big day, look no further than That Booth Guy with Sharon Elizabeth Photography! They offer quick and easy access and were super fun to work with! Our guess absolutely loved it and my husband and I got a kick out of the hilarious photos of everyone enjoying themselves. They offer quick and easy access and were super fun to work with! ... 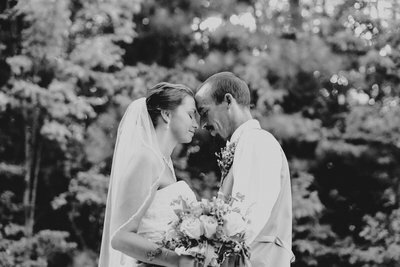 I've been to several weddings where they've set up their own camera and backdrop and found that they never get used! That Booth Guy has professional equipment and backdrops and an endless amount of fun props.. Oh, and the best part...guests can get their pictures sent straight to their phone so they don't have to wait weeks or even months to see their pictures. If you are on the fence about hiring That Booth Guy, just do it! I promise you won't regret it! I don't think there was a single guest that didn't use the photobooth. ... They have a ton of props of all kinds, funny, cute and sweet. It was so awesome that the guest could get their pictures right away sent to their phones. We also liked that they were able to fit more than 2 or 3 people in the pictures. Some of our pictures had probably 8 or more people! And then we got a copy of all the pictures. 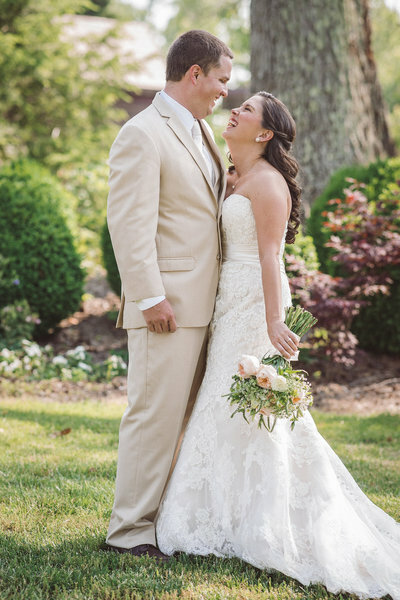 It was soooo much fun to look back through them all after our wedding! We definitely recommend them for any event! The photo booth was a big hit at our wedding! Hourly coverage begins at $250. Please contact us for custom quotes and availability.